We create using a novel process that employs computer simulation to generate designs and digital fabrication to realize products. Drawing inspiration from natural phenomena, we write computer programs based on processes and patterns found in nature and use those programs to create unique and affordable art, jewelry, and housewares. 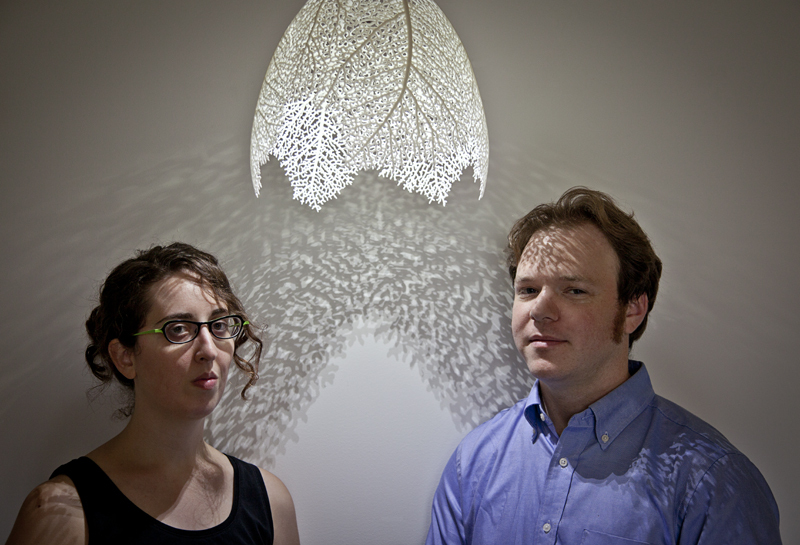 Founded in 2007 by Jessica Rosenkrantz and Jesse Louis-Rosenberg, Nervous System has pioneered the application of new technologies in design, including generative systems, 3D printing, and webGL. Nervous System releases online design applications that enable customers to co-create products in an effort to make design more accessible. These tools allow for endless design variation and customization. Nervous System's designs have been featured in a wide range of publications, including WIRED, the New York Times, the Guardian, Metropolis, and Forbes. 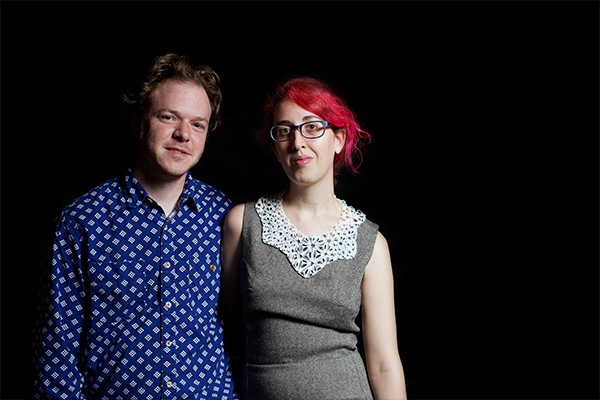 Jesse and Jessica have given talks on their generative design process in many forums, including MIT, Harvard, SIGGRAPH, and the Eyeo Festival. Their work is a part of the permanent collection of museums including the Museum of Modern Art, the Cooper-Hewitt, Smithsonian Design Museum, and the Museum of Fine Arts, Boston. 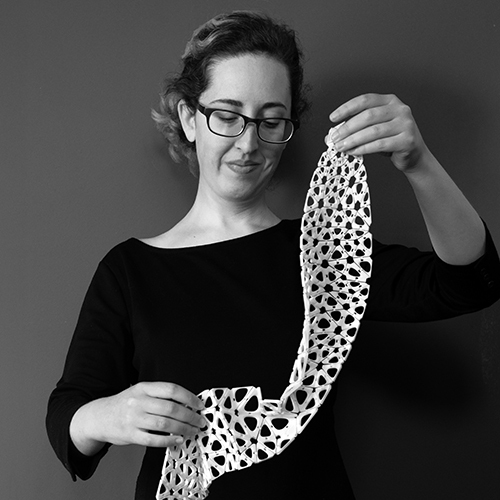 Jessica Rosenkrantz is an artist, designer, and programmer. She graduated from MIT with degrees in biology and architecture in 2005. And studied architecture at the Harvard Graduate School of Design from 2005 to 2008 before leaving to found Nervous System. She is a Lecturer at MIT teaching design. 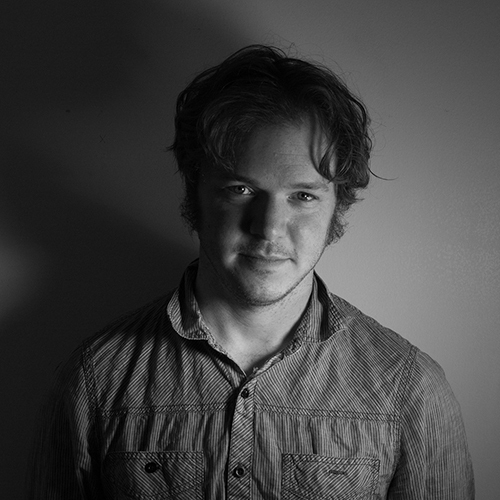 Jesse Louis-Rosenberg is an artist, computer programmer, and maker. Jesse is interested in how simulation techniques can be used in design and in the creation of new kinds of fabrication machines. He studied math at MIT and previously worked at Gehry Technologies in building modelling and design automation.